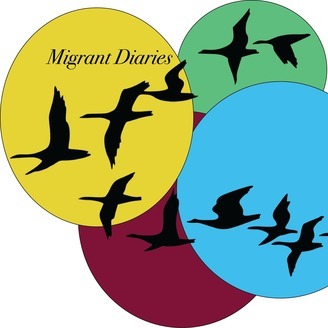 Migrant Diaries is a podcast for engagement and conversation about various issues that affect individuals, as migrants, moving across the globe. 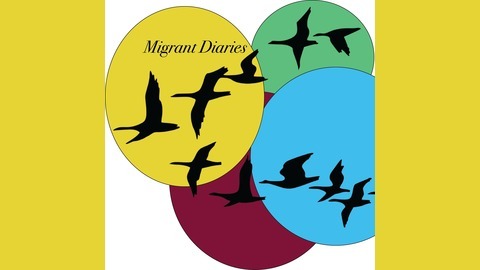 The intersections of culture, outlooks on life, their experiences and other things that help them to navigate the world of migration. Sit back and listen.